The Busy Pencils are Shreyas, Sumit and Gunjan. They want to revisit the reporting and presentation of scientific research and bring visual thinking to accelerate understanding and alignment in the audience. Shreyas likes the unadulterated mess which we call data. He is a self proclaimed health enthusiast (aka freak), who loves his morning coffee and his yet to be bought Gibson les Paul. To know more about Shreyas, click here. Sumit does not believe in the six degrees of separation and so he has the uncanny knack of knowing almost everybody around! 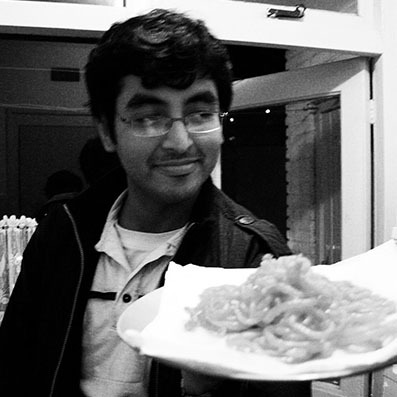 Apart from being busy with gas sensing apparatus in his Chem lab, he also loves making jalebis. To know more about Sumit, click here. 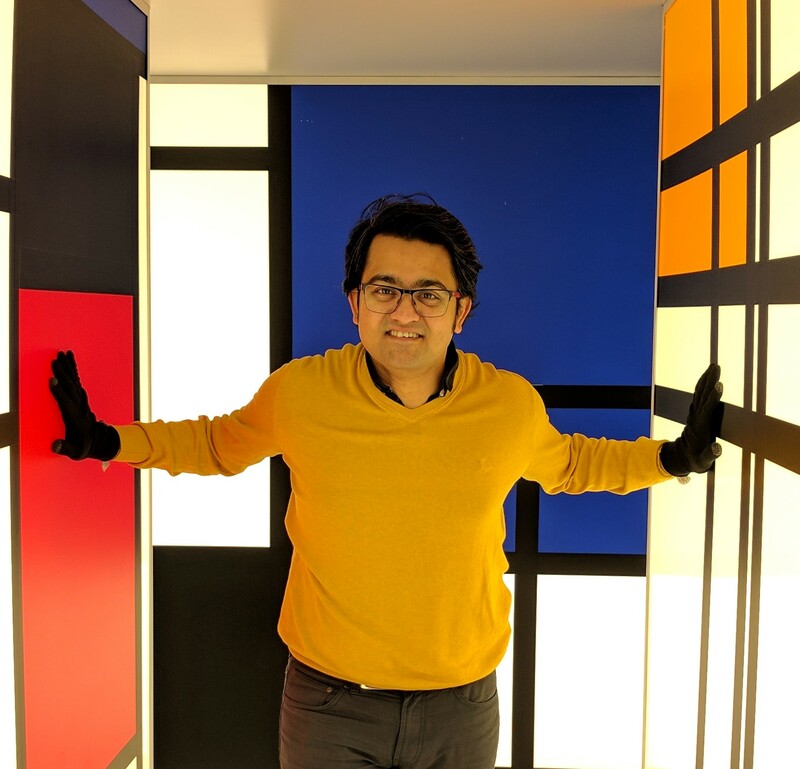 Gunjan is a user-centred designer and researcher who likes connecting design, business and technology. Although she likes the colour green, she maintains a multicoloured journal where she collects memoirs in all possible hues. 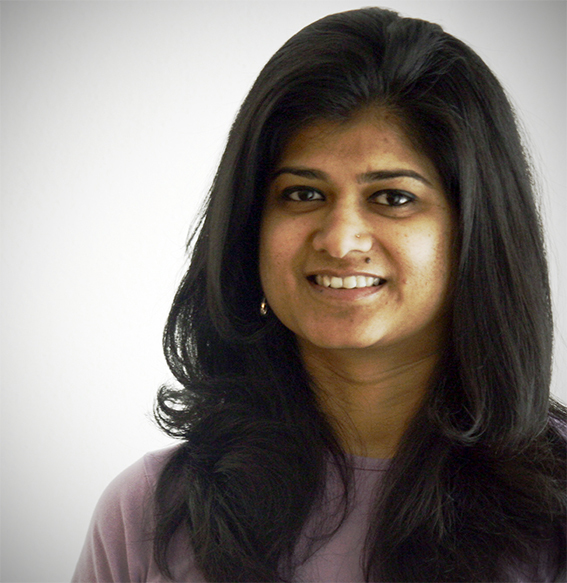 To know more about her, click here.